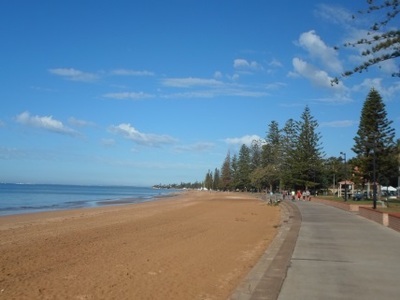 A popular beach in Redcliffe, Suttons Beach is one half of the stretch of sand that also includes Margate Beach to the south. The beach is patrolled on Summer weekends. 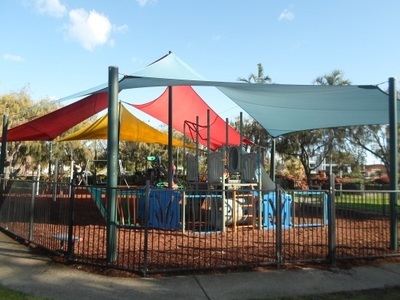 But if it's not the right time of the year to go for a swim, not one but two sets of play equipment provide kids with plenty to do. A boardwalk raised above the back of the sand is great for walks and bike rides. Hiring a bike is an option if you don't want to bring one yourself. In addition to the sand and the sea, the beach also has quite a number of tables for family events. However it's quite popular so they can fill quickly. 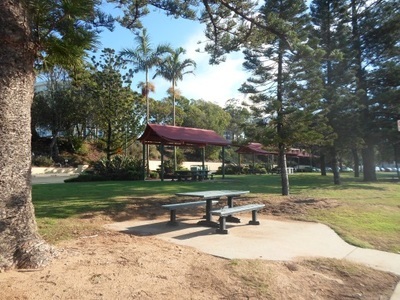 Barbecues are scattered around too. As if all that wasn’t enough, Suttons Beach is just around the corner from Settlement Cove, a man-made water playground that’s completely free. 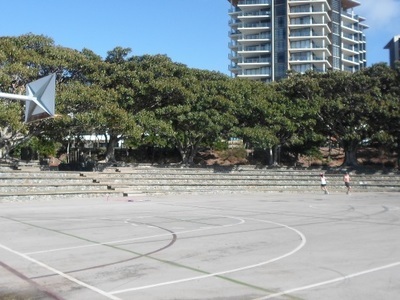 You’ll also find a basketball/netball court, Charlish Park and great views on Redcliffe Point between the two attractions. 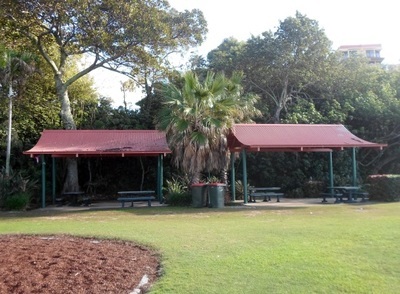 Suttons Beach has its own large parking area off Marine Parade. When is it appropriate to set up and take down your Christmas decorations? Best place for a run in Brisbane?